A new argument emerged this week when a pair of researchers claimed the name of the Washington DC football team, The Redskins, is bad for business. Denizens from Indian Country say the name is offensive and denigrates indigenous North Americans. But a recent New York Times opinion piece makes the argument the name is bad for business. The authors–two university professors–look at factors that influence the bottom line in sport team branding. And while they have no “before and after” data to compare what would have happened if The Redskins had changed its name, the researchers speculate the team has suffered financial losses because of the name. I couldn’t find the study in the business journals to review their data, so I can’t tell you whether the study is rigorous or reliable. And while the researchers are suggesting the name The Redskins is bad for business, I’m not sanguine about their perspective. An economic rationale, they argue, “stands on its own” in making a cogent case that naming a team The Redskins is a poor financial choice. I can’t help but wonder why an economic argument should trump ethics. Why should business’ bottom line secure a berth in the news rhetoric while Native concerns lie fallow on the media agenda? Since when is money a more salient talking point than honor. Respect. Morality? 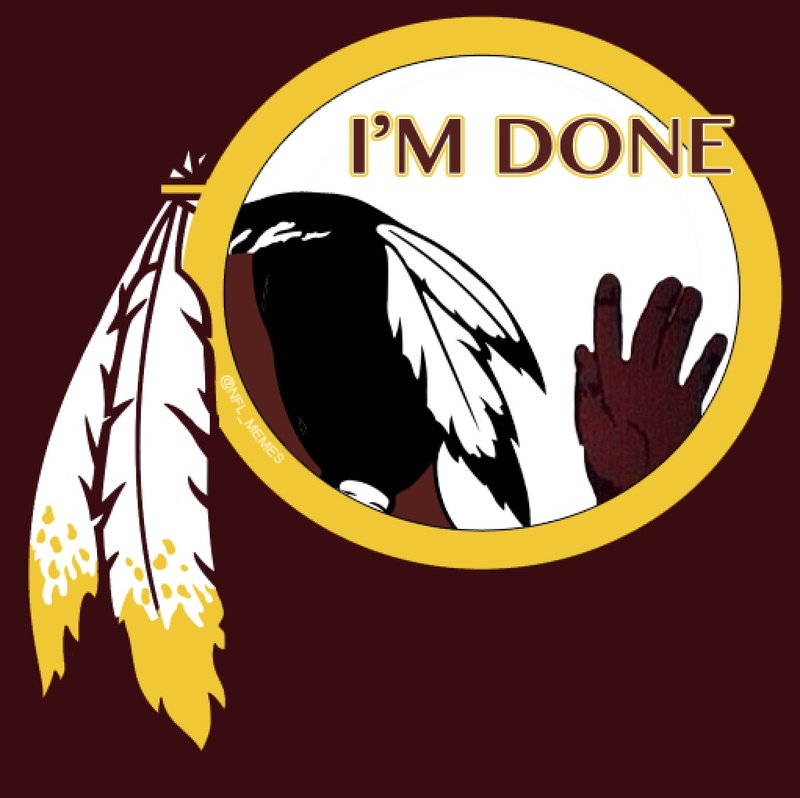 The heart of the issue should be obvious–the name The Redskins constitutes a racial slur and diminishes all of us: those represented by the offense and those who endorse the moniker. Shifting the rhetorical frame from ethics to business adds one more strand of straw to the camel’s back. If the motivation is to change the name to save business, then you’ve missed the point. It’s not about Indian justice. It’s about human justice. This entry was posted in american indian, authenticity, framing, Indian, journalism, Native Science, writing and tagged mascots, redskins, Tiyospaye. Bookmark the permalink. Cynthia, I appreciate more straws, and flinch at the notion that business trumps ethics, even as I understand this idea lies at the heart of contemporary America.